Welcome to the PES Building Specs Resource Page. Here you will find some of the building specifications most commonly asked about. You are encouraged to meet with us prior to your project launch and along the building process should you have any questions. PES also reminds you to CALL BEFORE YOU DIG to prevent unnecessary delays or surprises in your building plans! Click the subject below to download informational materials in .PDF form. It's Free! It's Easy! It's the Law! 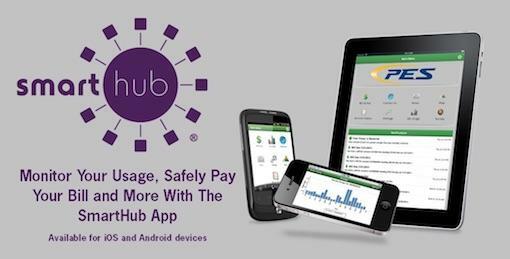 Find out where underground utility lines are buried BEFORE you dig! 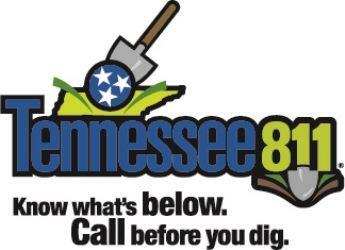 Anyone planning to dig in Tennessee MUST call 811 BEFORE your work begins. You will need to provide information about the work site when you call 811. PES reminds everyone that whether your project is a small landscaping update, a large renovation or a new construction project, one of the worst mistakes is not identifying exactly where lines are buried on the property! And, there may be more buried than you realize. Avoid the costly and potentially dangerous mistakes associated with accidentally unearthing your underground power, gas, cable, phone and water lines. You may also have irrigation water lines or even long buried electrical fencing conduits. 811 can help you locate these lines and avoid cutting through them or accidentally unearthing them.